It is used by a wide variety of people in many different professions from photographers to print, web and interaction designers as well as video and 3D artists and even beyond the obvious creative usage to medical imaging, forensic investigation, scientific research and many more. Photographers use Photoshop for correcting exposure or modifying color, cropping, aligning photos to achieve better compositions, and simulating a variety of photographic lens effects. 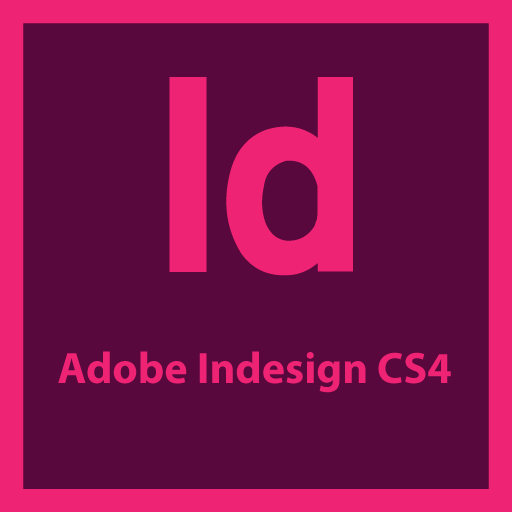 Designers use Photoshop for creating textures for web backgrounds, creating comps of website and mobile application designs and applying special effects. Videographers use Photoshop for assembling image sequences into timeline animations, removing unwanted objects from various frames and creating frame by frame animation for cartoons. 3D artists use Photoshop for creating three dimensional shapes and painting 3D environments for film and TV backdrops. 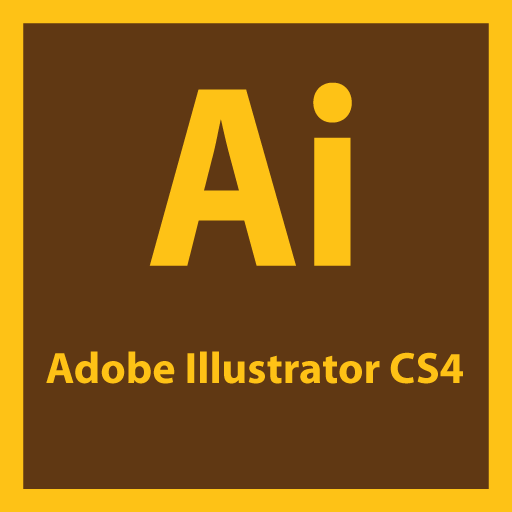 This course will teach you everything you need to know to make full use of the world’s most popular graphics editing program Adobe Photoshop. We focus our attentions on the features you need to create photo realistic artwork and designs. Show you how to make the most out of it by using such acclaimed features like layers, filters and blend modes. At the end of this course with the help of wide array of filters and effects, you can take the ordinary world and turn it into something quite extraordinary. 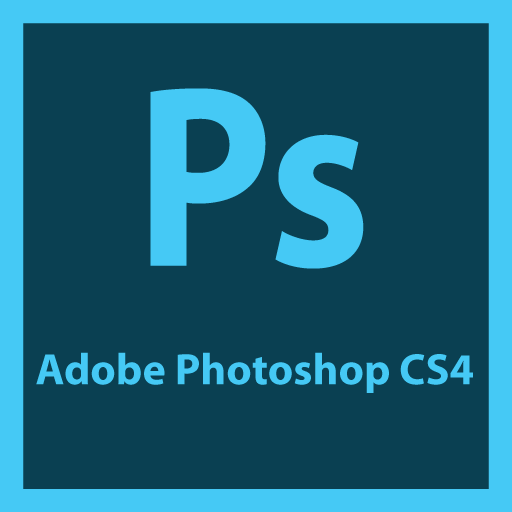 The intent of this lesson is to introduce you to the basic aspects of Photoshop, the work area, tools and the navigator panel. In this tutorial we will learn how to organize our workspace and explore the options bar, tools option bar, context menu and the panels menu. We will be exploring the various tools in the tools panel like selection, retouching, drawing, painting and navigation tools. Learn how to choose the correct resolution, crop, resize, adjust the tonal range, remove color casts, adjust saturation and brightness, clone tool to eliminate unwanted parts of an image and the various retouching tools. We are going to look at ways of selecting parts of an image with a variety of tools using multiple selection tools to make complex selections. Learn how to organize an image with layers, rename, reorder, duplicate, rotate and resize layers. Apply blending modes, gradient, text and layer effects to a layer. This lesson will focus on various masking techniques. Learn how to use Photoshop’s Quick Mask mode to refine a selection that you have already made or seamlessly blend the edges of one image into another. Learn what a mask is and discover the differences between the various types of masking. Learn how to differentiate between bitmap and vector graphics, Draw straight and curved paths using the Pen tool and how to convert a path to a selection and selection to a path. You will also learn to draw and edit shape layers and custom shapes, Importing and editing a Smart Object. Typography is the art of working with texts, graphically. You will learn the art of typography, the technique of putting texts or types in an orderly manner to make it visible, attractive and readable. In this lesson, you will edit several digital images using Photoshop and Adobe CameraRaw, which comes with Photoshop. You will use a variety of techniques to touch up and improve the appearance of digital photographs. Web users expect to click linked graphics to jump to another site or page and to activate built-in animations. Learn how to prepare a file for the web in Photoshop by adding slices for linking to other pages or sites. Filters can transform ordinary images into extraordinary digital artwork. You will learn how to choose filters that blur, bend, sharpen, fragment images or simulate a traditional artistic medium such as watercolor. You will also learn to use adjustment layers and painting modes to vary the look of your artwork. In this lesson you will learn how to combine an image with two layers and create layer comps to showcase your work. Beyond this lesson best way to Learn how to work with layers by experimenting and being creative with combining many filters, effects, layer masks and layer properties in a new way.